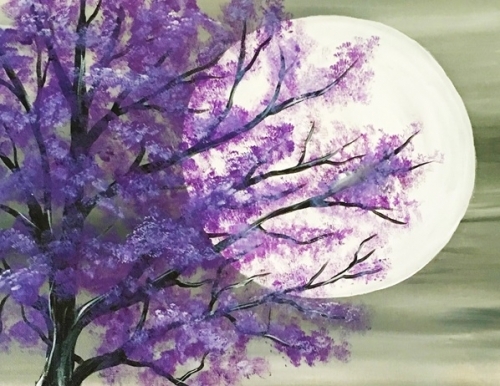 Paint Nite Event in Burlington - July 12 | Ontario Rett Syndrome Association | O.R.S.A. Join us for an evening of fun and creativity in support of the Ontario Rett Syndrome Association. All materials provided. No experience is necessary. Space is limited so please sign up ASAP!